Eggs, black pudding, white pudding……………..in a tent – what more could you want! See you Sunday afternoon at the Big Breakast. Hope to see lots of families in Le Chéile Park this Sunday for our Big Breakfast fundraiser. 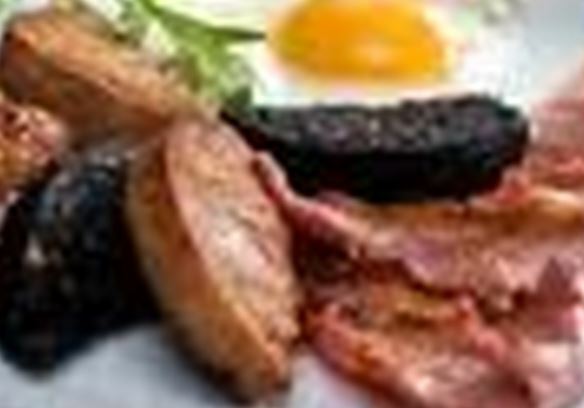 Starting after mass – come and have your rasher and sausage in the open air! 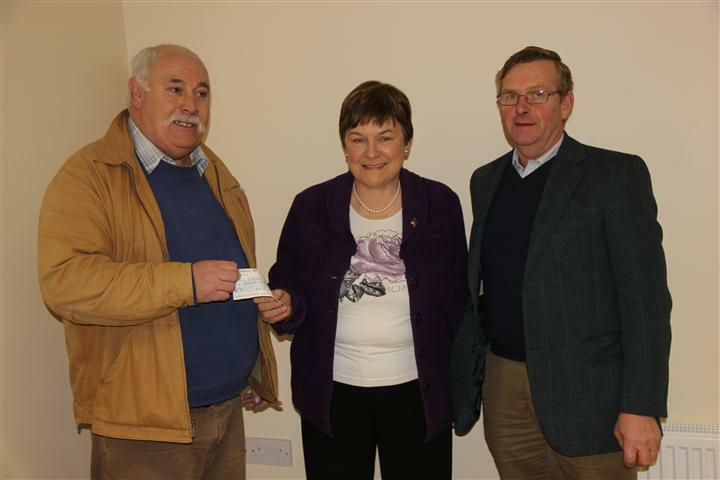 Recently a draw was made to pick the winner of the €1000 at the end of a two-year donation to the refurbishment fund. This fundraising was to turn the 2nd squash court into meeting and activity rooms, to allow for talks, classes, meetings etc to take place in Askamore. 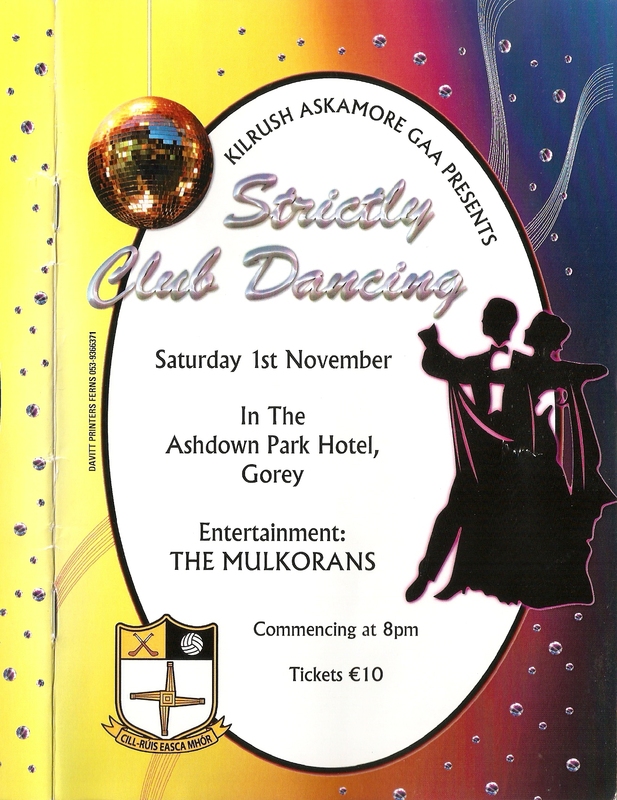 170 people and organisations locally helped in this long-term fundraiser, donating €240 over 2 years. The draw at the end was a means of thanking people for their support. The winners of the €1000 are Liz and Mossie O’Rourke, Bolinrush.